And some nights you just have to get away from it all and watch some basketball with friends and family. And you rejoice because they are a talented team and look promising. You mourn because on the night you show up, their winning streak walks out the door. Again you mourn a few days later when team members are exposed for their recent shenanigans and bar fighting. 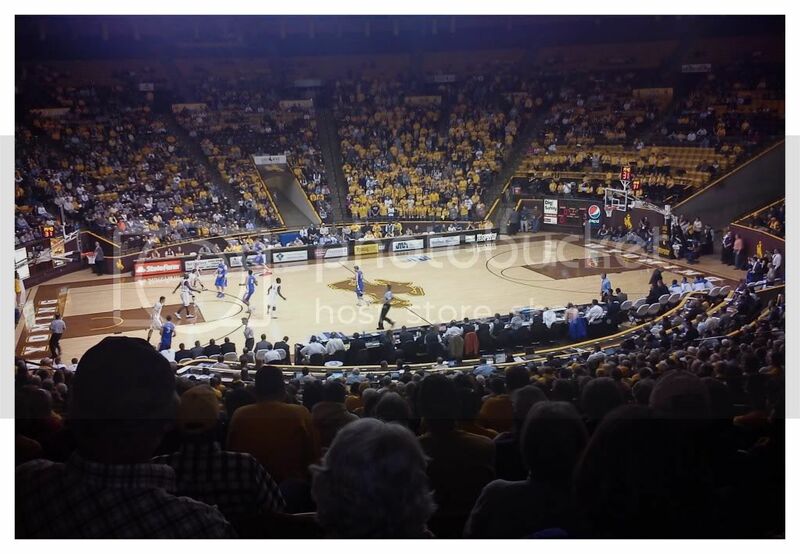 And you cheer, regardless, because what else would you do as a resident of Laramie, Wyoming.